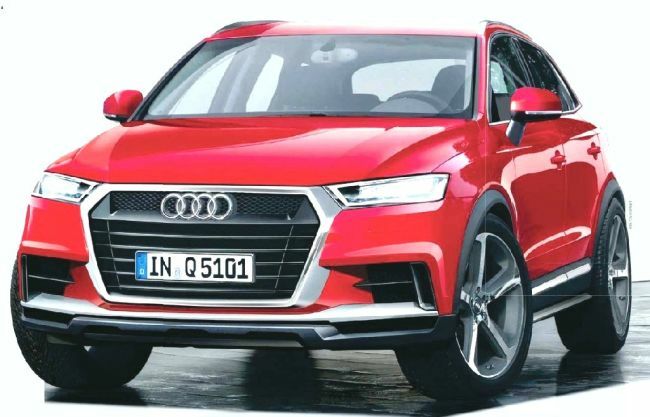 It seems that things are heating up in the SUV segment, especially now when Audi is getting more serious to expand their SUV lineup. 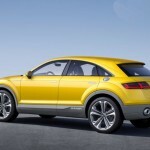 Their current range includes the Q7, Q5, and the Q3 models. 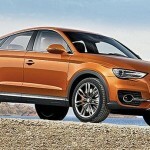 The Q6 is also getting ready to do the battle with the BMW X6 and the Mini Countryman. Most of you would think that this is enough but the company is preparing another model to join its division as well. 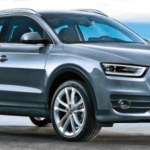 The vehicle is called the 2015 Audi Q4. 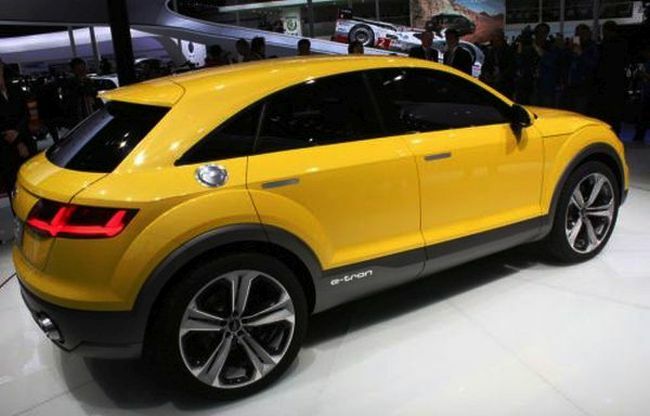 This vehicle is going to be a direct competitor to the mighty Range Rover Evoque. 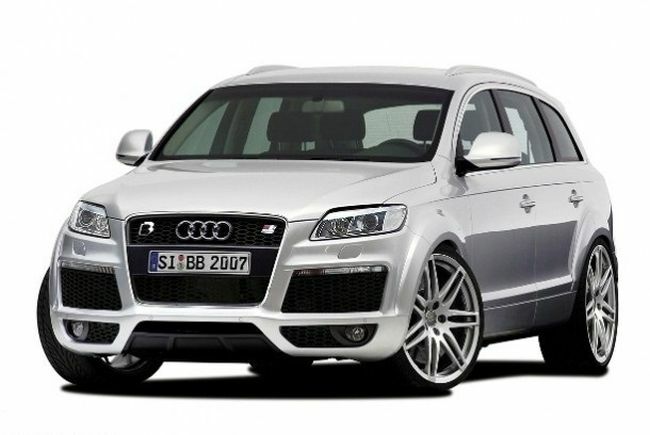 It represents a sporty version of the Audi Q5. It will be based on the same platform as the Q5, the MQB platform. 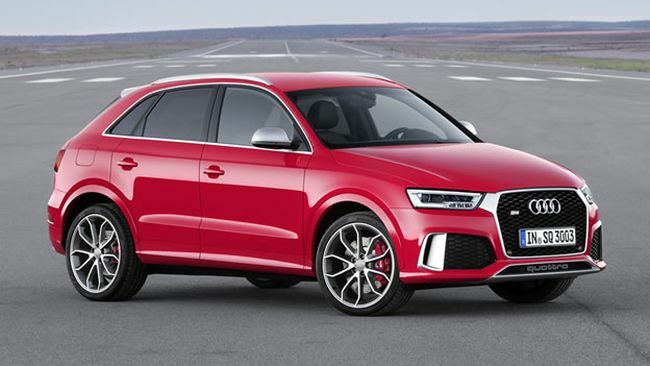 To find out more details about the 2015 Audi Q4, read the article below. 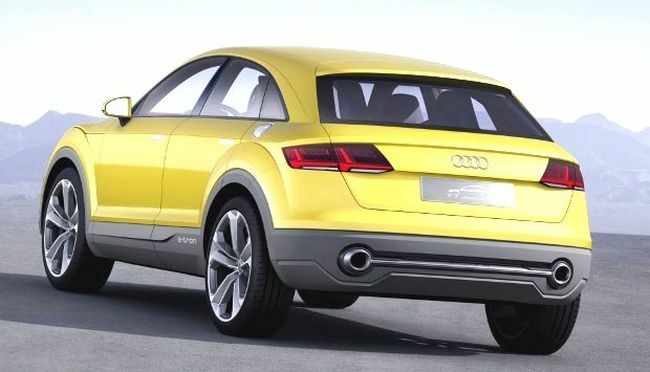 We have already mentioned that the 2015 Audi Q4 would share its platform with the Q5 so we could expect many novelties in terms of design. The first thing that must be mentioned is that the vehicle will be lower in height than the vehicle it replaces. Its front fascia will be redesigned to make it sleeker and elegant. The newly designed grille will be horizontally slatted for a sportier look. The new, modern headlights will be equipped with LED technology. The new headlights will improve visibility, but at the same time, they will give the vehicle more powerful look. Large air intakes will also be included to cool down the powerful engine options placed under the bonnet. The newcomer will measure 4650mm in length and 1880mm in width. Its roofline appears to be chopped for about 55mm to 1600mm. 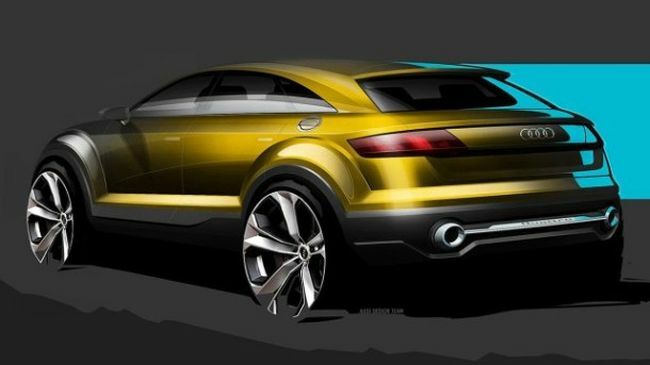 Other details about the vehicle are shrouded in secrecy, but we know that it will hit the market as a five-door vehicle. It will share some of the design cues with the A5 Sportback. 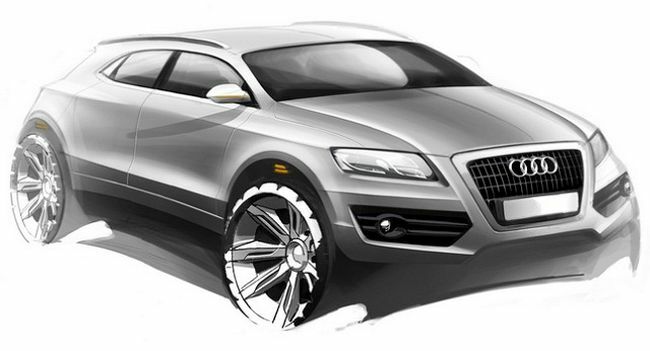 The interior design of the vehicle will be very similar to the interior of the Q5. The cabin will have enough space for five passengers with the central rear seat which is intended to be used occasionally. The company will use only premium materials to cover surfaces inside of the cabin to provide great comfort and relaxing atmosphere inside of it. It will be equipped with numerous technology and safety features, but the final list is not available yet. 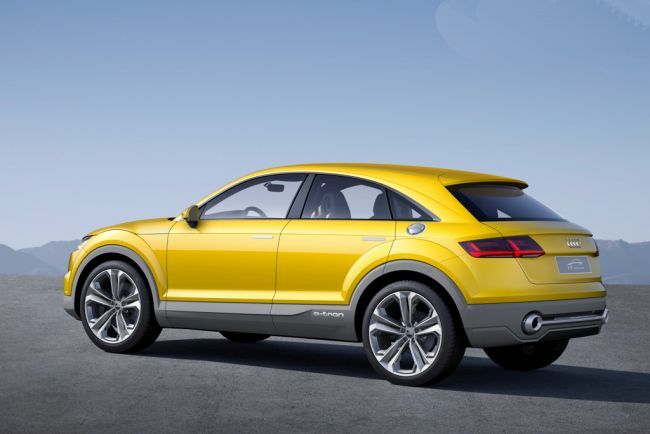 The 2015 Audi Q4 will be offered with several engine options. Among the proposed drivetrains, you will find a 2.0-litre turbodiesel that cranks out 170 bhp and 210 bhp. There will also be a 3.0-litre V6 diesel engine that is good for 240 bhp. A naturally aspirated 3.2-litre petrol V6 will probably join the lineup. This engine has the capacity to deliver 270 bhp. 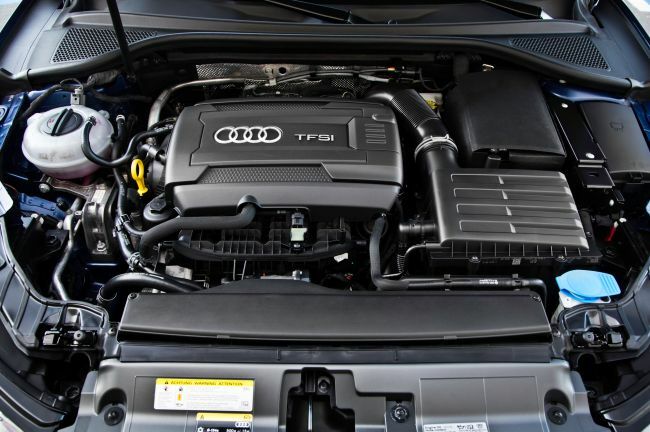 Moreover, a 3.0-litre V6 petrol engine will also be available but it will be aimed at North America, China, and Russia. It makes 328 bhp. A twin-turbo 3.0 TDI V6 will be conceived for Europe and it is good for 308 bhp. 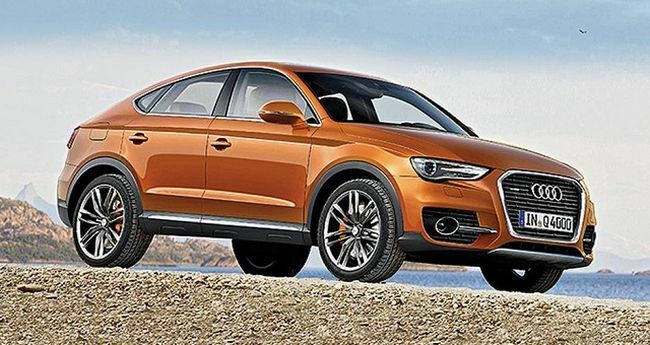 The 2015 Audi Q4 will go on sale in early 2016.